Everyone has a story! Each of us is writing a new page in our life each day. Sometimes we love the way the story of our life is going, other times we wish we could rewrite or tweak the plotline and the series of events. But each of us has a story and we need to capture that story for ourselves and our next generation. Whether you love to journal, use a diary, blog or just go through life enjoying each new chapter, it’s important for many of us to share the story of our life with our future selves and our next generations. 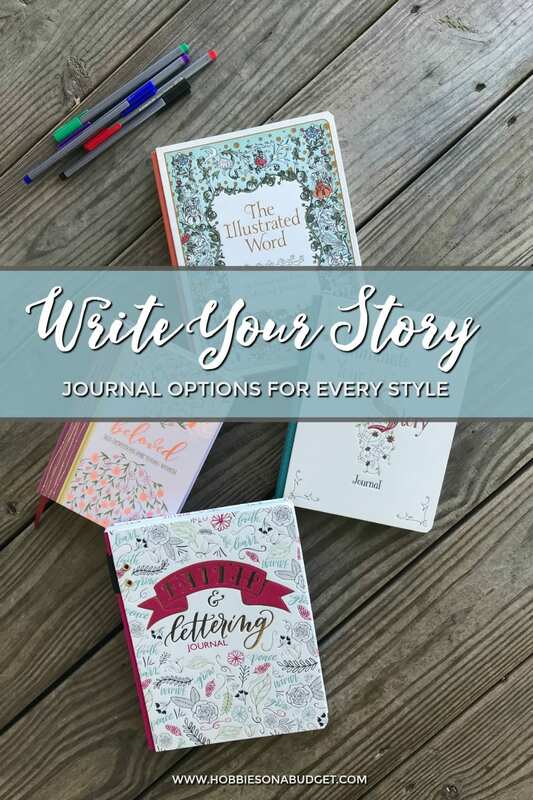 Here are some journals to help you write your story! My great aunt journaled her life story in detailed diaries. My Mom has been researching her life and has found beautiful stories of the things that impacted her family and helped create her story. The carefully crafted diary entries tell the story of my Aunt Hallie. I have been capturing my Grandma’s life story in video chats. For the past few years, I have pulled out my phone and done quick on the fly interviews preserving her memories for all of us. For me personally, I am not a diary writer and I have never done video interviews. I prefer to write the story of my life in candid pictures. I love looking back through photos and seeing where my life has taken twists and turns. I have photo albums and printed snapshots all around my house. Some people love to journal and create which means they need a place to write their story in free form. They work best with colored pens and a place to draw full color illustrations. 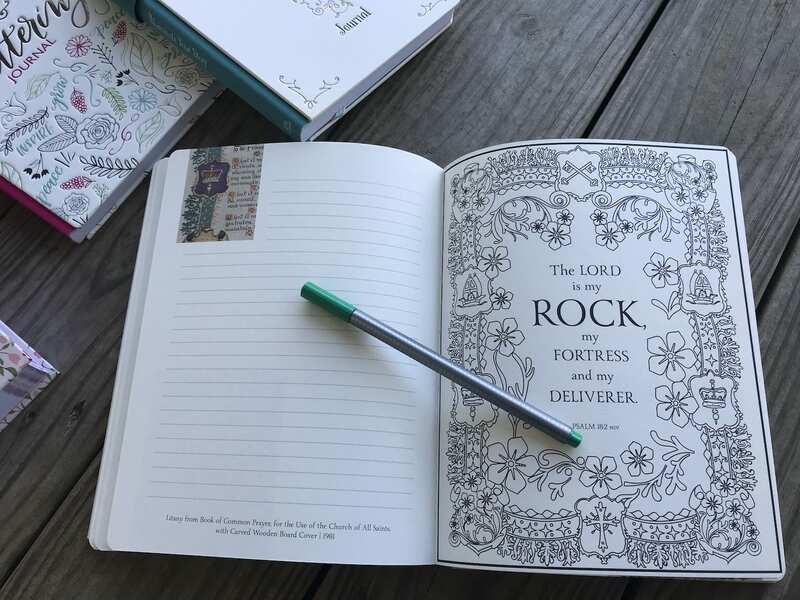 The Illustrated Word Journal lets you create your own masterpiece with forty illustrations from ancient manuscripts that have been recreated as line drawings from the archives of the Museum of the Bible. There are others who love fancy script and lettering and are already a pro at fancy handlettering, but others want to learn how to create beautiful art with their words. 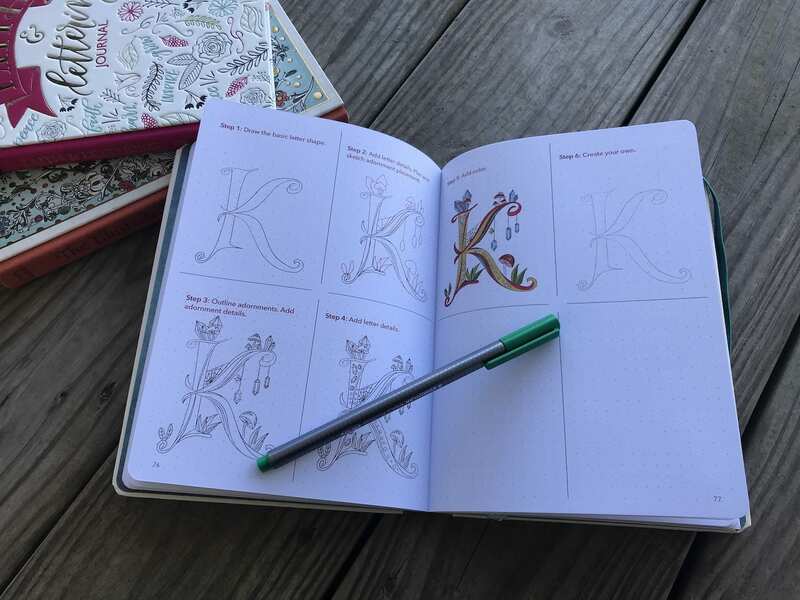 This Faith and Lettering Journal from professional letterer Krystal Whitten combines the love for journaling with the opportunity to create handwritten lettering. Our God is a creative God who instilled in each of us a desire to create beautiful things. 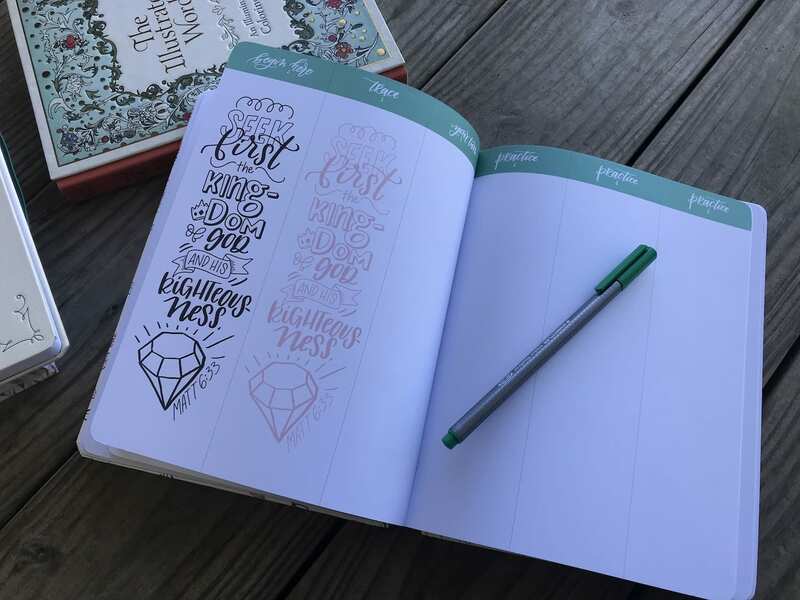 Use this journal to turn the Scriptures into works of art and discover more about yourself as you fill each page. Have you ever read the classic books and Bible editions where you see the rich color and gilding on the first letter of each chapter? 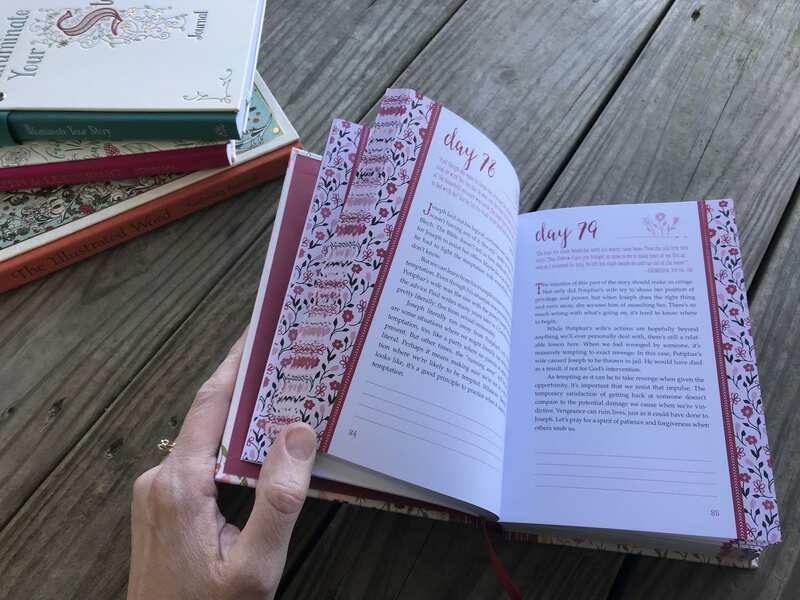 The Illuminate your Story Journal gives you blank pages where you can write the story of your journey of faith, but also teaches you out to create the intricate illuminated letters that bring your story to life. This how to guide will take you from start to finish so you can share your story in a whole new way. Some people prefer to read a traditional devotional with lines at the end of a short daily devotional. Beloved: 365 Devotions for Young Women is a topical devotional that gives you an inspiring story of girls and women in the Bible—such as Ruth, Esther, Mary, and Abigail. These short devotionals are geared toward older teens and young women and focus on faith and confidence while tackling the tough topics like relationships, inner beauty, and chasing your dreams. How do you write the story of your life? Do you draw, doodle, sketch or record it on video? However you choose to share the twists and turns of life, make sure you take time to write your story! It’s worth reading! Leave a comment below telling us how you record the story of your life and be entered to WIN a copy of Beloved, 365 Devotions for Young Women! Giveaway offer ends November 17, 6:00 PM CST. US Winner Only. I haven’t really journeyed the story of my life outside of photos. There a a part of my life that I journal through letter writing, keeping a copy for myself. That’s a great idea to use letters to write your story! But I’m with you on the photos! I can relive so many moments of my life by the snapshots that I have!